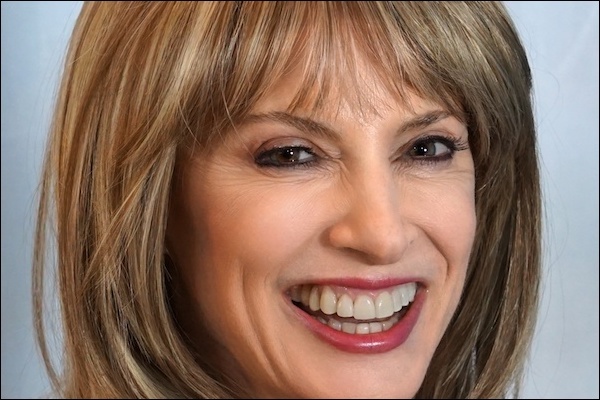 Paula Grooms is a Dating and Relationship Coach and also a Master’s level Social Worker with nearly 20 years of professional experience. 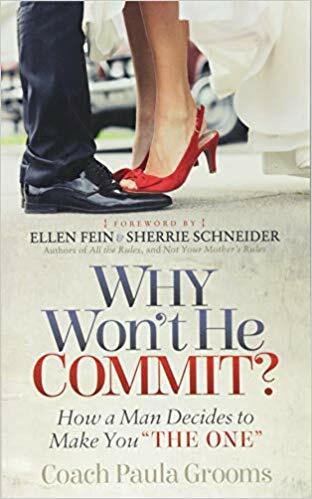 Her new book Why Won’t He Commit? 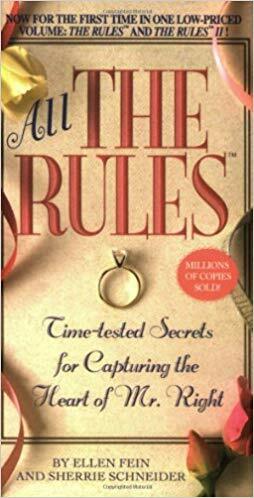 : How a Man Decides to Make You “The One,” helps women in love become “the one,” in one year or less, all without sacrificing, struggling, or settling! Paula thought that men commit from love alone. When she felt that love from a man she put that filter through her own. 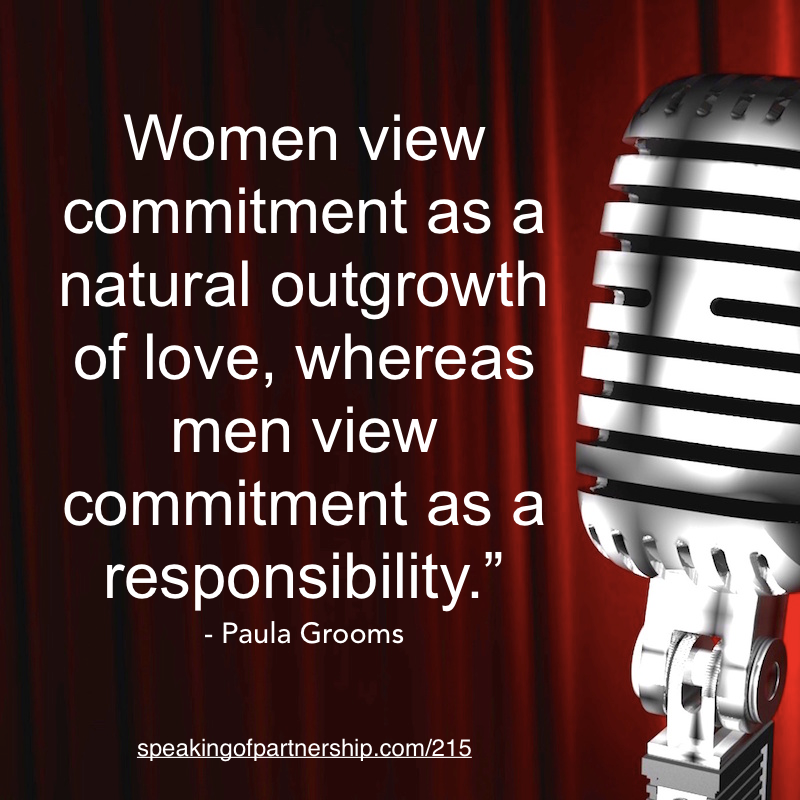 Women view commitment as an outgrowth of love, whereas men view commitment as a responsibility. 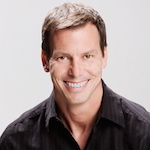 Paula was with a man for many years and was making concessions for the actions he was giving her because she felt she understood him. What a partnership is is you having your garden and your partner having their garden. You appreciate and partake in the garden of the other.